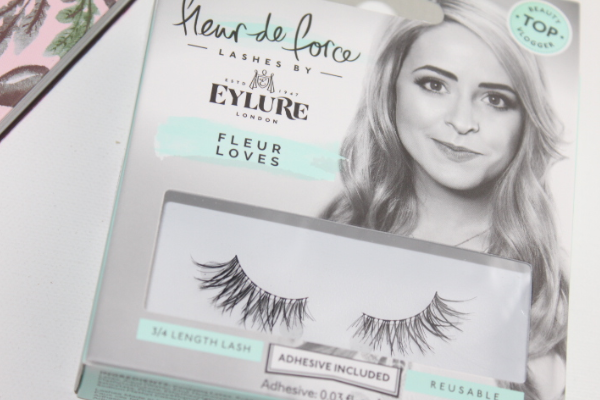 Fleur (@fleurdeforce) is a London based blogger who also does some great YouTube tutorials on celeb inspired looks tapped by QVC- amazing huh? It's always good to see the achievements of other bloggers (and vloggers) in the blogsphere. 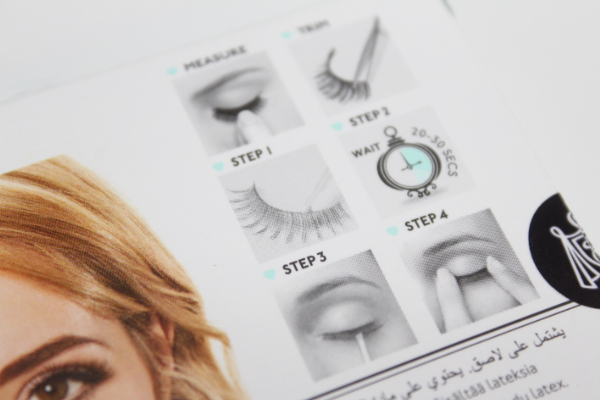 And it's even better when they begin their journey of releasing their own beauty products. 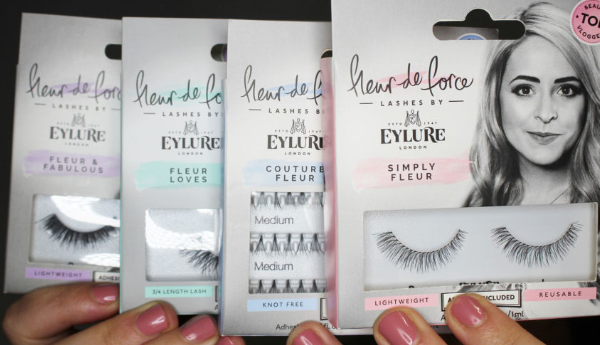 Last month, Fleur released her lash collection which consisted of four different designs to take you from a classic day look to a night out. The pair that appealed to me the most is 'Fleur Loves'. 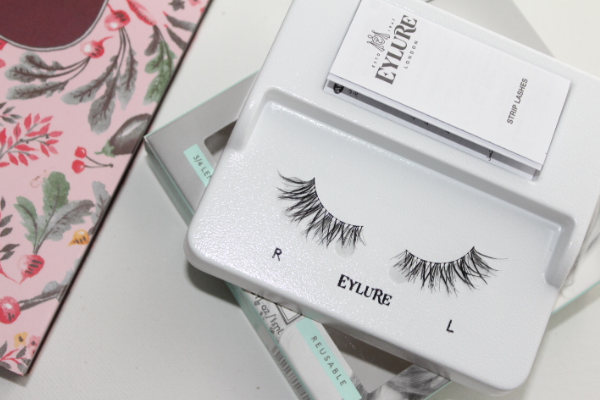 They are shorter than your average pair of lashes which is great as they can be worn during the day without looking too dramatic. I love that they have different lengths running through and end in a flared style, they are also quite wispy which is what gives it that natural look. 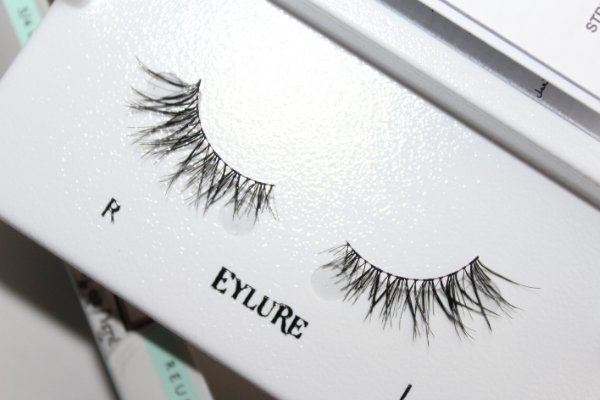 The lashes are very inexpensive. 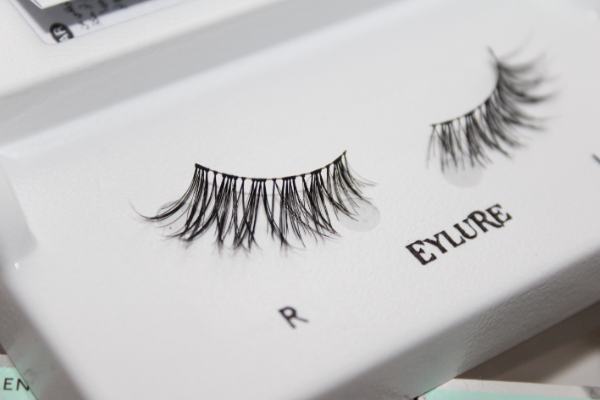 They range from £5.25 to £6.95 which is the normal price range for the entire Eylure collection.